A quick write-up of the SHA2017 CTF Network 300 (“Abuse Mail”) challenge. I’ve participated with our newly formed team “Hackbuts”. 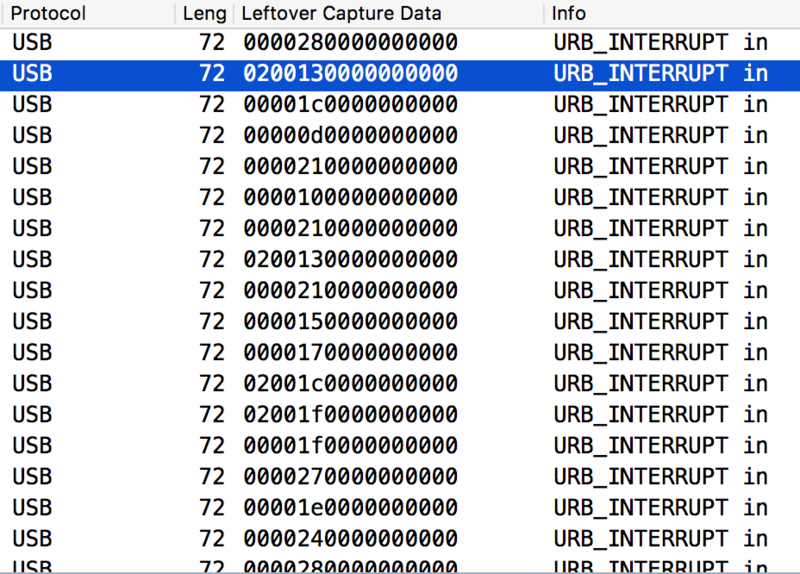 Unpacked we find 3 pcap files: abuse01.pcap, abuse02.pcap and abuse03.pcap. Reviewing the Python script, this makes sense. 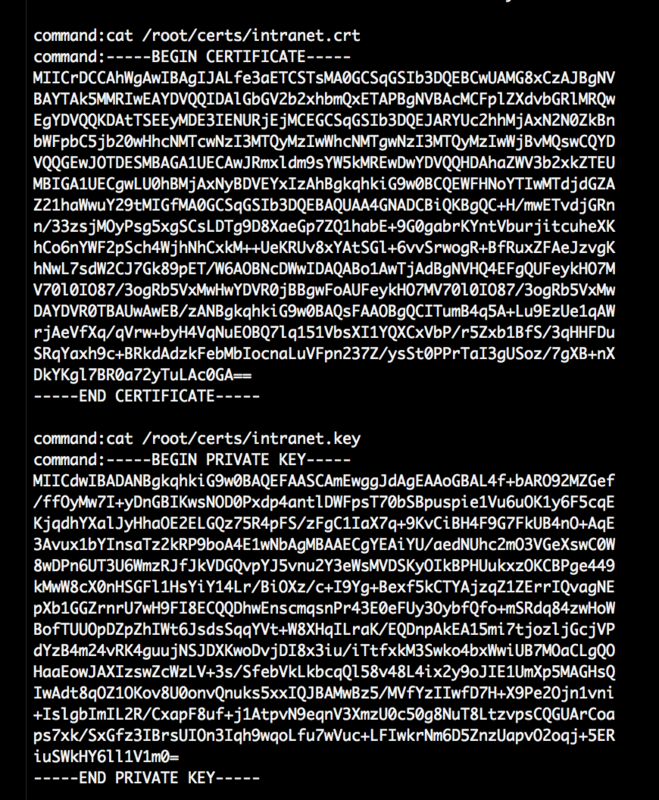 backdoor.py is running commands and is encrypting its output, base64 encodes it and sends it via ICMP to a remote host. It can also transfer complete files. But we cannot open it, it is encrypted with a password.